Visit tile stores in Portland. If you can’t find what you’re looking for on the web, stop by our Portland flooring store, where you can hold the tile in your hand and feel its texture. As one of the premier tile stores in Portland, we can help you brainstorm ideas for your tile flooring installation. Get outside. If you really want to think outside the box and not simply mimic someone else’s design, head outdoors and spend some time exploring nature. Many tile flooring designs are inspired by patterns in nature. Keep a relaxed mind, and keep your eyes open for images that please you. Notice tile patterns wherever you go. As you visit friends, family, retailers and other businesses, make a mental note of any tile designs that stand out. 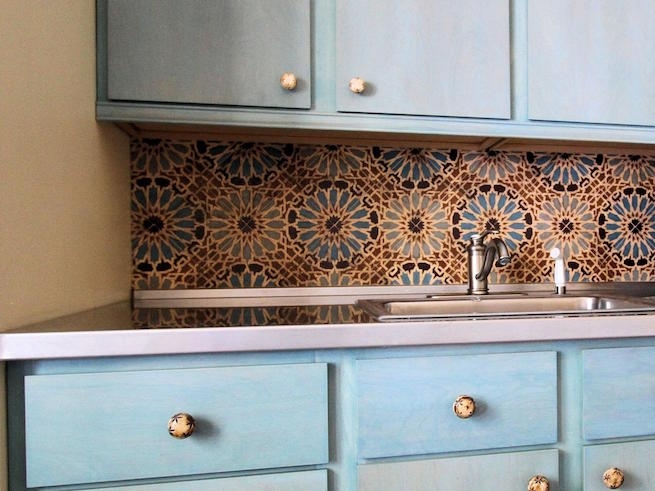 Once you have tile flooring on the brain, you’ll start seeing patterns everywhere! When it comes to finding ideas for your tile flooring, Portland Oregon is filled with inspiration – you just have to know where to look.